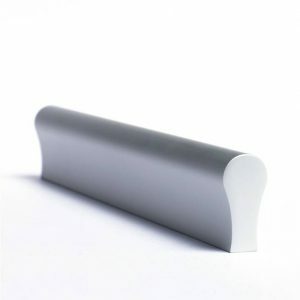 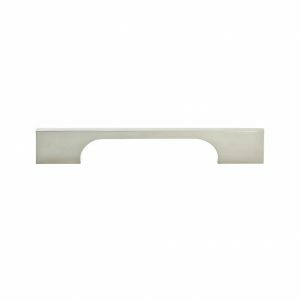 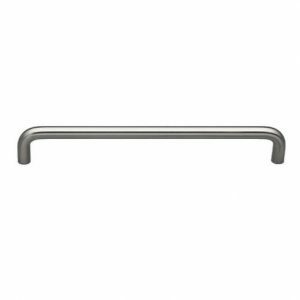 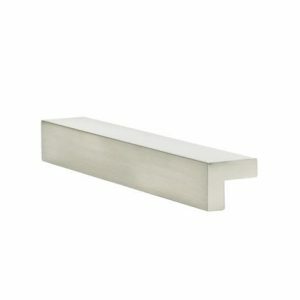 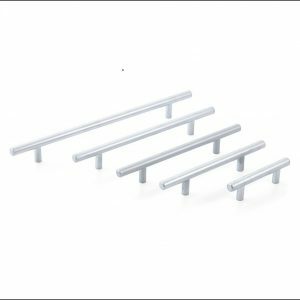 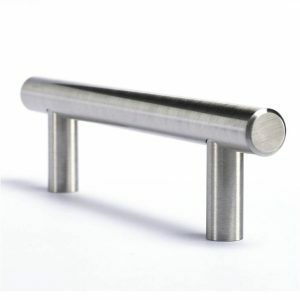 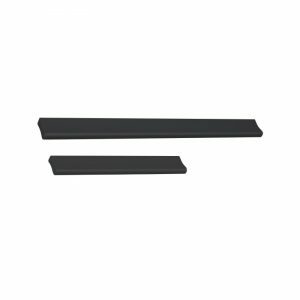 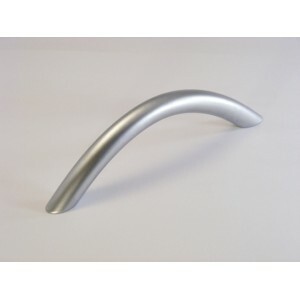 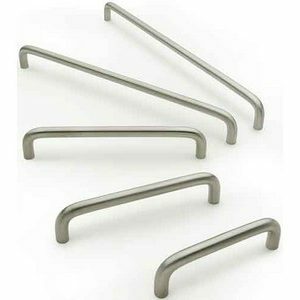 When you’re looking for a well priced kitchen cabinet handle, you can’t go past our range of budget cupboard handles. 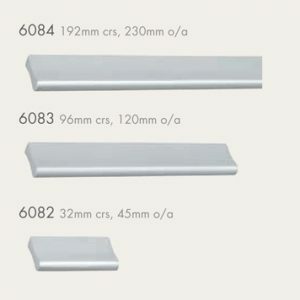 With a variety of designs, sizes and colours, there is something for every kitchen style at a very affordable price. 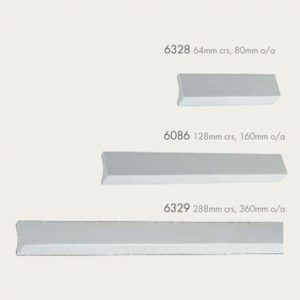 5 year quality guaranteed and free delivery if your order is over $150.